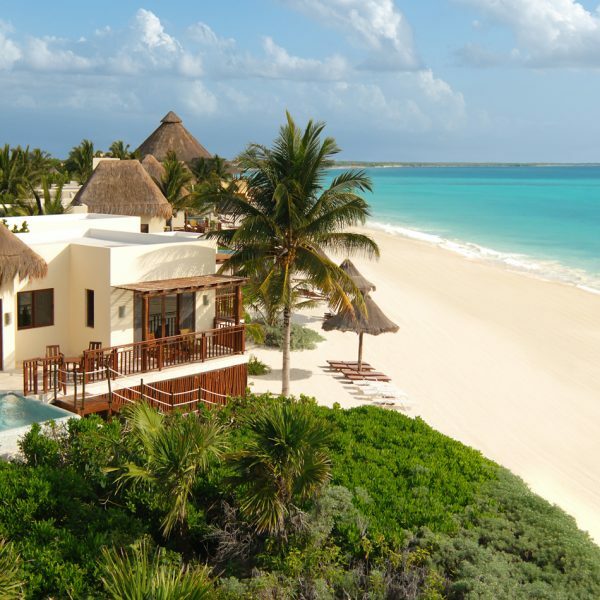 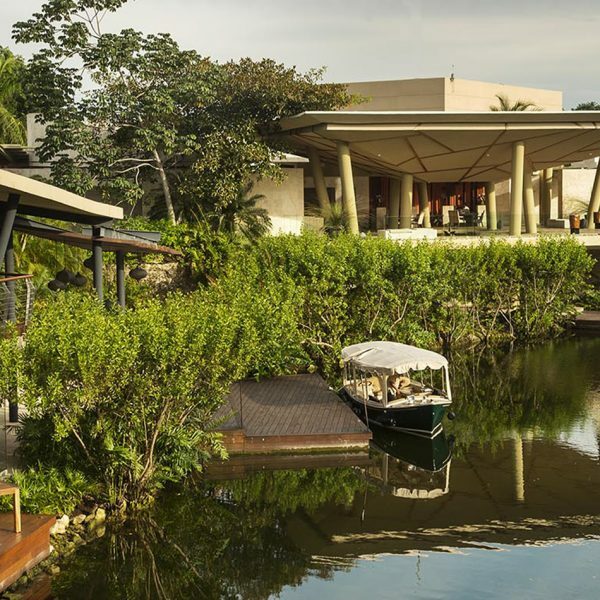 Nestled in the Mexican Riviera Maya, Mayakoba is a 1,600-acre destination surrounded by the natural beauty of lagoons, jungles, and one of the largest sugar sand beaches in the area. 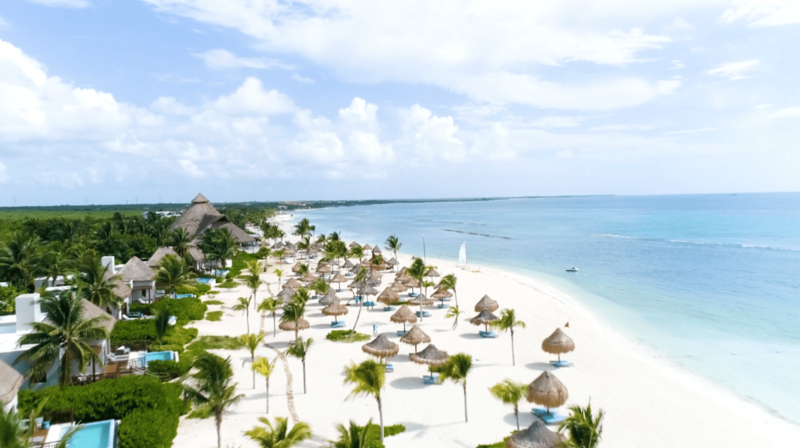 The destination is carefully designed to enhance the beauty of the native landscape, and praises its connection to nature, culinary excellence, notion of wellbeing, cultural & sports activities and a variety of accommodations. 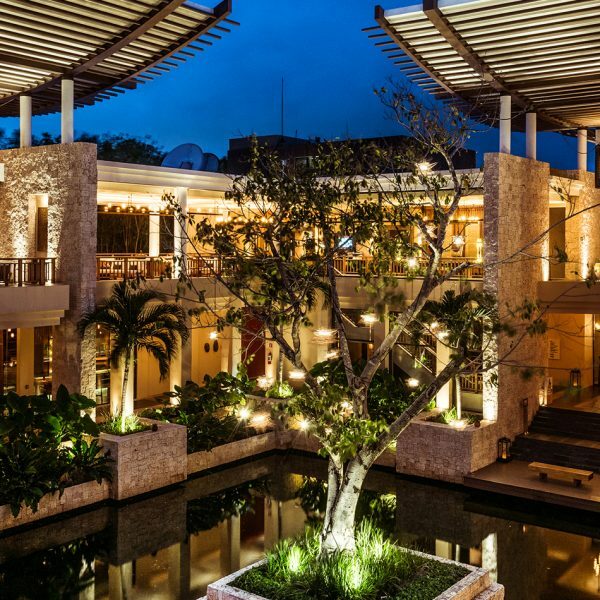 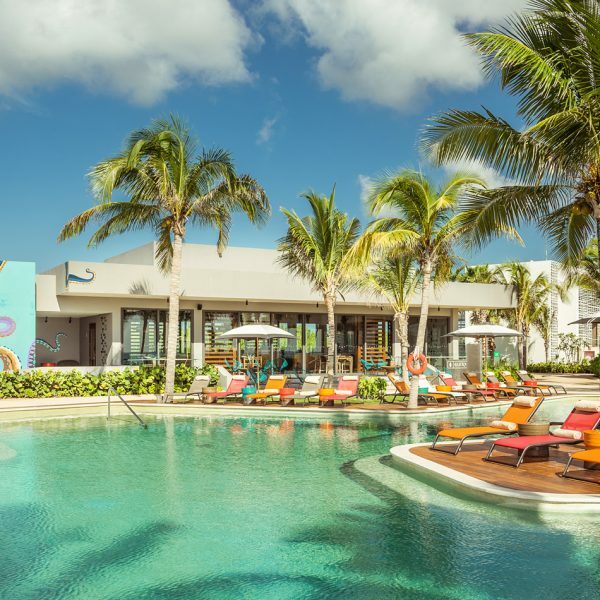 Four meaningfully placed luxury hotels can be found within Mayakoba — Andaz Mayakoba, Banyan Tree Mayakoba, Fairmont Mayakoba and Rosewood Mayakoba — each with distinct personalities and amenities, perfectly complementing one another. 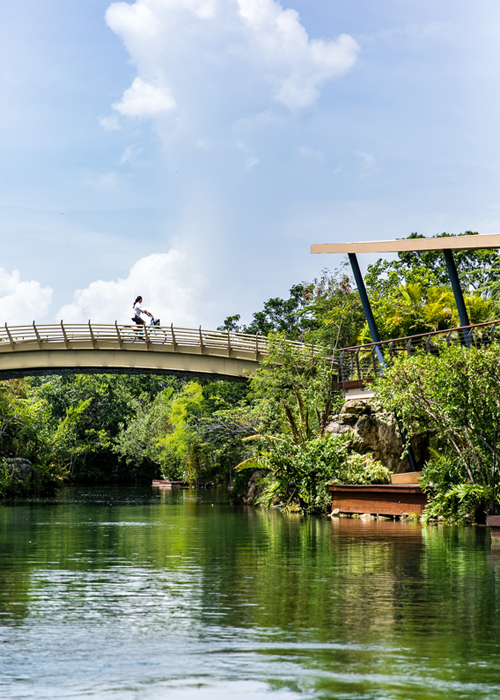 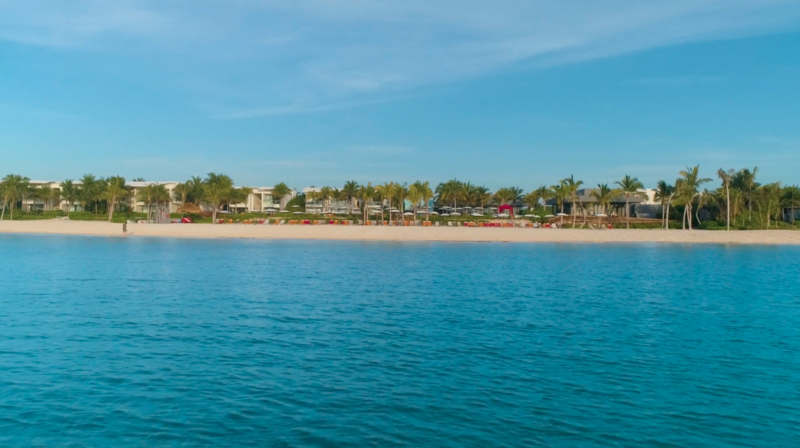 Our resorts boast many accolades including AAA Five Diamond Award, Top Resorts in the Conde Nast Readers' Choice Awards, Rainforest Alliance and Earth Check certifications, as well as the Ulysses award for sustainability by the World Tourism Organization.